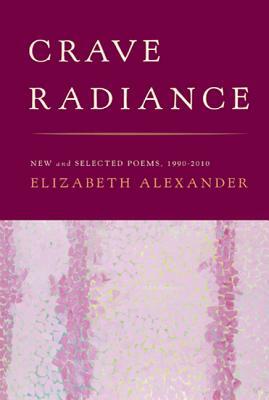 Elizabeth Alexander has published six books of poems, including American Sublime (2005), which was one of three finalists for the Pulitzer Prize and one of the American Library Association’s “Notable Books of the Year.” Her most recent book, Crave Radiance: New and Selected Poems 1990-2010 won the Paterson Prize for Poetry. 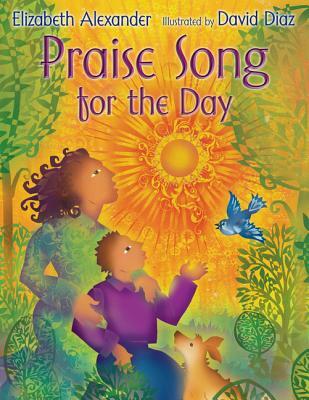 In 2009, she composed and delivered Praise Song for the Day for the first inauguration of President Barack Obama. 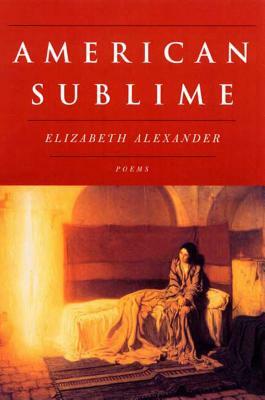 Professor Alexander was recently named the Anisfield-Wolf Book Award winner for her lifetime achievement in poetry.